Adam specializes in architecture and interior design photography, whether commercial, residential, public or private. He is based in central London, UK. 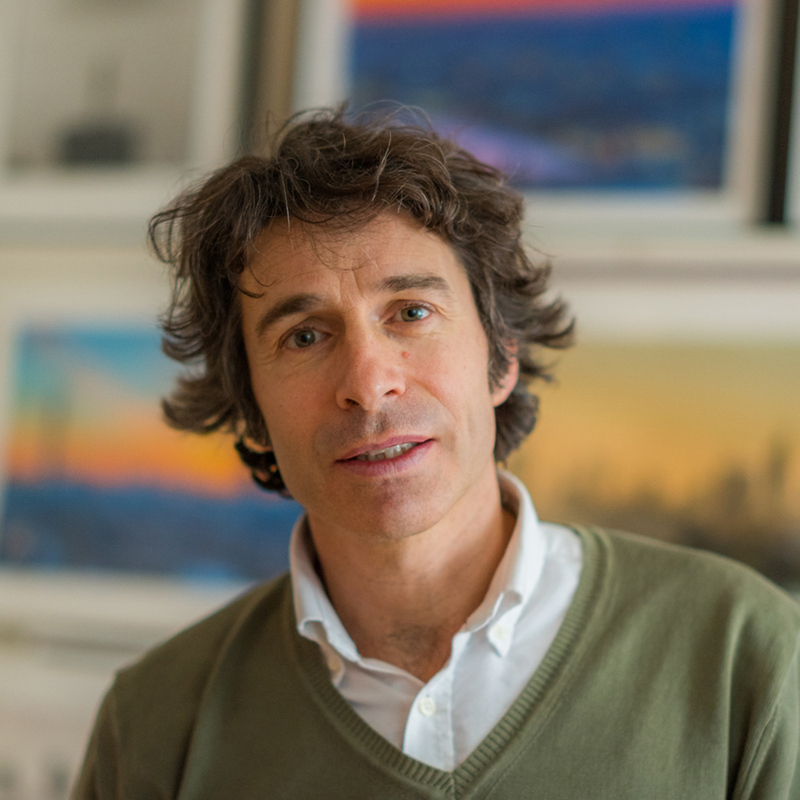 He is available for photography commissions in and around London. He has worked over 20 years with a wide variety of architects, interior designers, building companies and developers, as well as for showrooms, hotels, restaurants, bars, clubs, specialist craftsmen and bespoke furniture makers. Also many home owners who want a visual record of their homes. His images and features have been published in dozens of the leading interiors, residential architecture and lifestyle magazines worldwide including AD Italia, Casa Vogue, Elle Decoration, Diseño Interior, La Mia Casa, Homes and Gardens, House and Gardens, Spazio Casa, Ville e Casali, and many more. The clients with whom Adam Butler has worked. We hope that the range of images on show on this website will assure you his great experience and quality of his work, and of the high standards that Adam dedicates to each assignment, whether large or small. Adam has fun playing the classical guitar, riding bicycles, golfing, snorkelling in the sun and drinking too much coffee and wine. He spends as much time as possible in his family’s house on the pretty island of Panarea off Sicily. He published a book of photographs called “Panarea” in 1998; a new one is currently being prepared. He teaches photography courses occasionally (see here). See more on his social media feeds Houzz, Facebook, Twitter, Instagram and Flickr.